There’s no denying that there is a shift happening in car ownership. Companies like Uber and Lyft have become extremely popular in urban areas, and more people (especially millennials) are forgoing car ownership. They don’t want to deal with the maintenance and the upkeep. Porsche may have the answer with their new Porsche Passport service. Most people have driven by a Porsche dealership and wished that they could own one. We know the feeling! The iconic brand is renowned for its exceptional engineering, unerring sense of style, and, of course, unmatched power coupled with exquisite handling. But what if you don’t want to deal with the ins and outs of ownership? With Porsche Passport you don’t have to worry. For $2,000 a month you’ll be able to pick from the Cayman S, Macan, Cayenne SUV or the 718 Boxster. Driving the Cayman S around for awhile and bored of it? No problem! Simply contact the dealership through the supplied app and select which vehicle you’d like to drive next. That vehicle will be delivered to your location and the staff will move all of your belongings from your previous car to the new one while making sure that your radio pre-sets and your phone are set up. All you have to do is get in and drive! 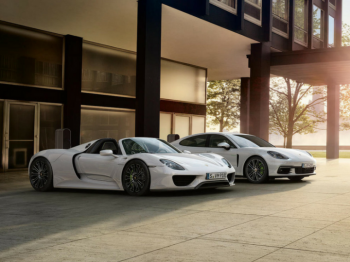 Choose the $3,000 a month option and you’ll be able to select from all the previous vehicles mentioned as well as the Cayenne S E-hybrid Plug-in SUV, Macan GTS SUV, Panamera 4S sedan, and the ever popular Porsche 911 Carrera S. This innovative program delivers the ability to drive your dream car – and your next dream car. And your next… you get the idea. 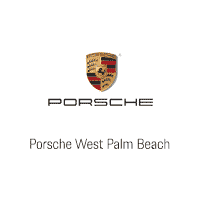 Porsche is expanding this program – look out for it at your trusted West Palm Beach Porsche dealer soon!